This is a whole new way of thinking window work! Order new Window arches in the same way that you can order new cupboard doors for your kitchen. Now you have the opportunity to easily upgrade your windows by just replacing the arc itself. Here you can now choose different glass types, extra insulating, sound dampening, old glass types or the completely modern. 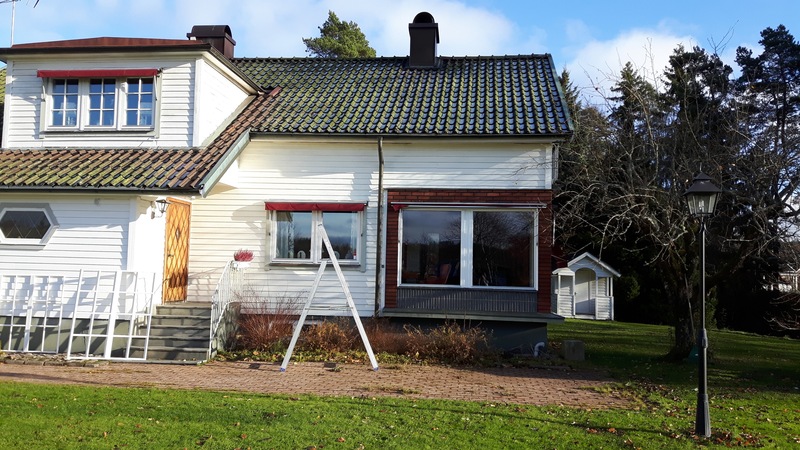 You also have the opportunity to change the look of your house through various spröjsindelningar. This concept is best suited to more modern windows (60-tal and onward) as these arcs can sometimes be of a slightly inferior quality while the frames are still quite fine.